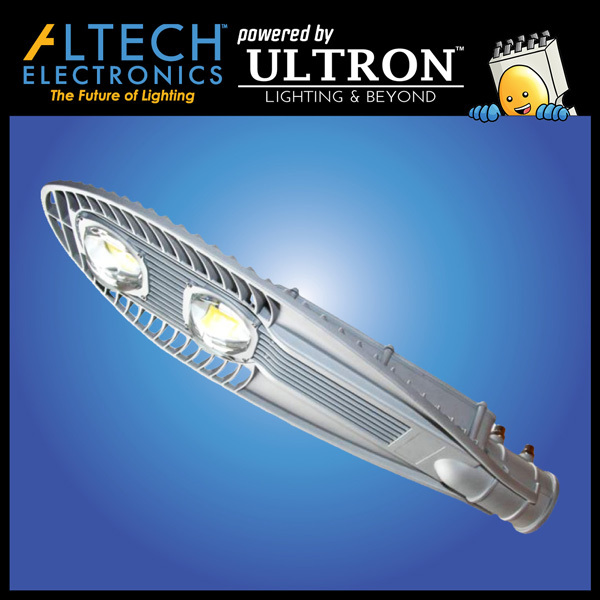 Altech’s LED street lights are becoming the primary selection for governments around the world looking to brighten their roads. Topped with an unmatched 10 year wrap-around warranty and 130 lumens per watt, the exquisite design of the model is only matched by its illuminance on the asphalt. 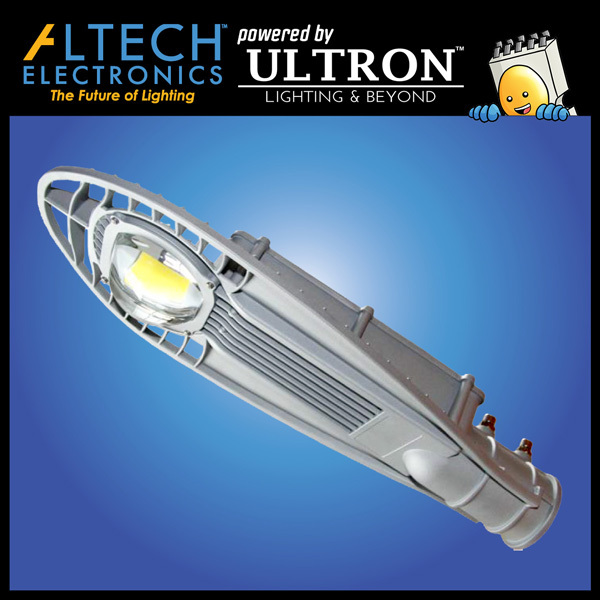 Retrofitting city lights to Altech’s LED counterpart is the best solution to saving city utility bills. They are designed to last for decades and require low maintenance. By having thousands of high pressure sodium lights retrofitted to energy efficient LED street lights, governments are reducing CO2 emission and other forms of pollution, creating a more sustainable city for the future. The return on investment our lights brings for an entire city’s lights are outstanding. Governments are looking at a time frame of merely 24-48 months given how long the LED street lights stay on for year round. 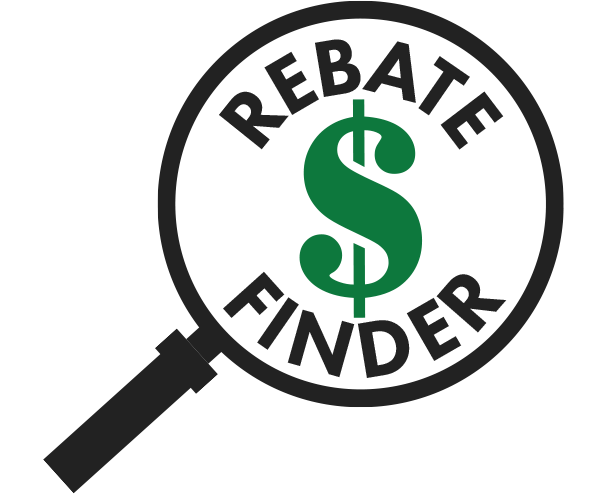 With the only 10 year wrap-around warranty, very competitive price points, and the highest lumen efficiency in the LED industry, you can capitalize on the best rebate rates in the country for outdoor street lights. Our lights are designed to withstand even the toughest weather conditions with its rugged die cast aluminum housing and IP65 rating. The reduced operating expenses associated with such a reliable and high quality fixture saves city utility bills millions of dollars annually. Maintaining the thousands of new LED fixtures may be a daunting task, but smart technology have made this operation more effective than ever. Motion sensors integrated in the LED fixture are remote controlled and all lights are connected under a single system, giving authorities full control and the ability to rapidly response to any outages. From large cities and freeways to small neighborhood and backroads, LED street lights ensures the safety and security of every citizen. The lights prevent criminals from conducting any unwanted activities and improves road visibility for vehicles and pedestrians.